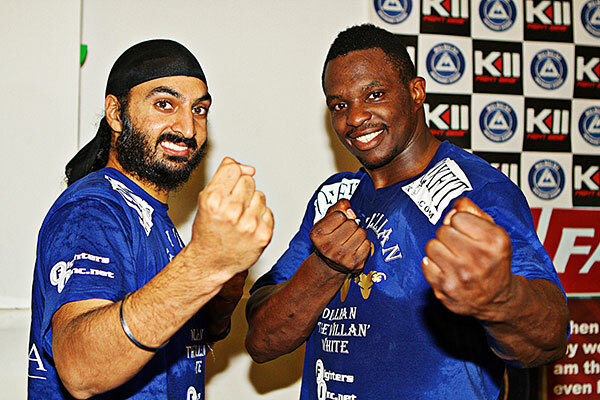 K1ANOOP reacts to K-1 veteran and former Top King world champion, Reece McAllister retiring from Kickboxing and Muay Thai again; having “made a change over to Professional Boxing”. The British Thai-boxing sensation who, had fought for other global promotions including: Yokkao and GLORY Kickboxing, had recently returned from his previous retirement (after a year) in December 2017 but will he make a successful transition to the “sweet science”? Earlier today, former GLORY Kickboxing champion, Nieky Holzken, successfully weighed-in for his World Boxing SuperSeries (WBSS) semi-final bout tomorrow against, WBC Diamond champion, Callum Smith in Nuremberg. Holzken is a late replacement for Jurgen Braehmer who, was unable to recover in time from influenza for tomorrow’s big fight. Speaking to James Helder of IFL TV, Holzken recounted how he received a phone call from WBSS promoter, Kalle Sauerland, two days after defeating, Viktor Polyakov (on February 3) by second round TKO; having broken two of Polyakov’s ribs in the process and being offered this huge opportunity to step in as a “substitute” against Smith. 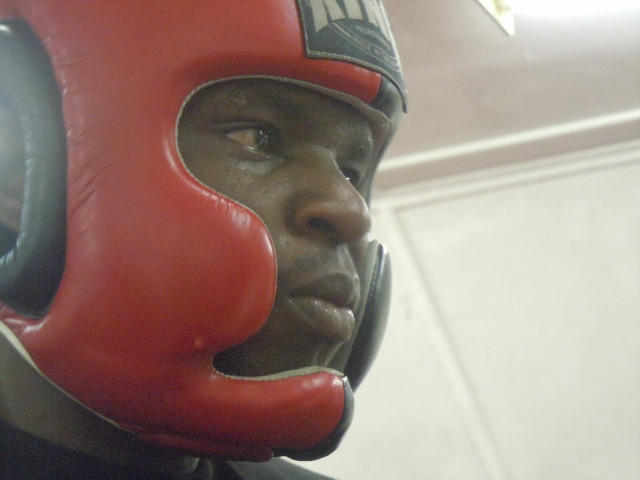 Smith has been undefeated for the last five years in 23 fights as a professional boxer and has far greater experience in the “Sweet Science” than the Dutch Kickboxing legend. However, Holzken is under no false-illusions about the challenge facing him tomorrow night and conceded that Smith “will be a difficult fight”, however, “everything can happen in the fight”. 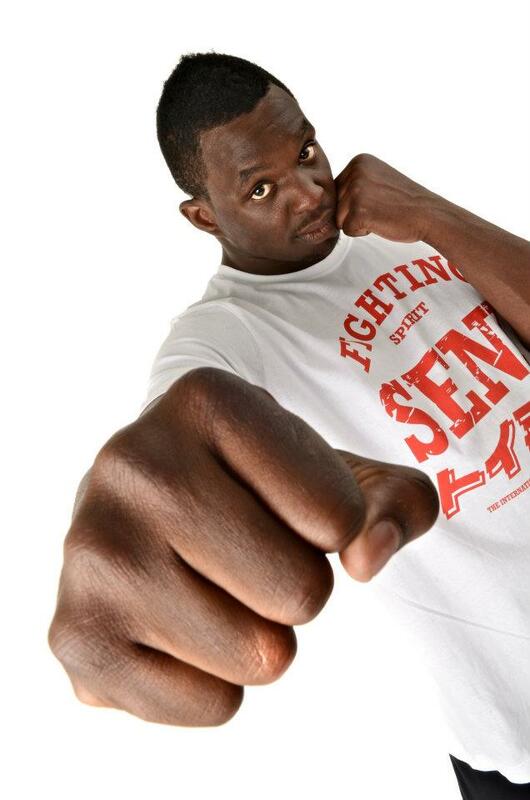 “The Natural” is widely acknowledged as one of the greatest welterweight kickboxers of his time. 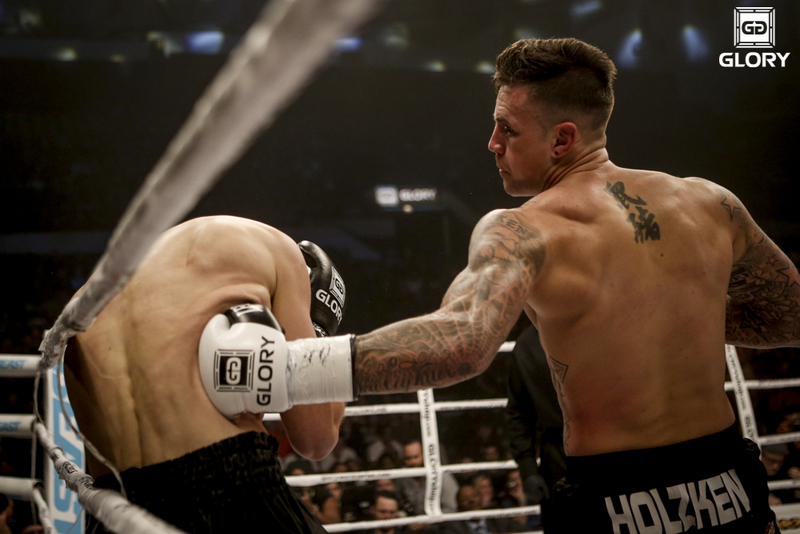 Although his recent run of form includes three straight losses under GLORY kickboxing rules, Holzken’s boxing career has flourished in-comparison, seeing him go undefeated in all 13 of his professional boxing bouts since March 2013. The winner of Smith vs. Holzken will fight George Groves in the final of the WBSS super-middleweight tournament on June 2, 2018. However, the event may need to be rescheduled after Groves dislocated his shoulder in the final round when retaining his WBA (Super) super-middleweight title against, Chris Eubank Jr via unanimous decision to qualify for the WBSS final. Coverage of Callum Smith vs. Nieky Holzken will be broadcasted live from the Arena Nürnberger Versicherung in Nuremberg on February 24, 2018 by ITV Box Office online via the ITV website for £9.95 & via Sky (channel 493) and Virgin Media. How did Nikey Holzken perform in a boxing ring in his last fight? “Like” K1ANOOP on Facebook & Subscribe on YouTube for more independent and insightful Kickboxing & MMA coverage, interviews and mini documentaries. Iman Barlow successfully defended her Lion Fight championship in dominant fashion against, Meryem Uslu at Lion Fight 34 last week. Prior to flying out to the USA, “Pretty Killer” had guested on the podcast and addressed criticism she had recently received after defending her, 55kg Enfusion world (kickboxing) title against, Ilsury Hendrikse at Enfusion Live 43. Barlow confirmed that she will rematch Hendrikse on March 4, 2017 at the Assassins Promotions show: ‘A Night of Muay Thai’ in Melton Mowbray, England. However, it was very interesting to hear what Iman had to say about the transition from one rule-set to another; and the impact it has on her decision-making when fighting. As well as the challenges of being adaptable to different rules of combat whilst improving as a fighter and retaining her profile as one of the best female fighters in world kickboxing and Muay Thai.